This may be obvious to many hip hop fans, but 2018 has been a year for the books. We’ve received so many projects from a huge number of artists, ranging from the superstars to those that are still working their way up to that position. But even with the crazy amount of albums, mixtapes, and EPs that have released this year, we still have two and a half months left. 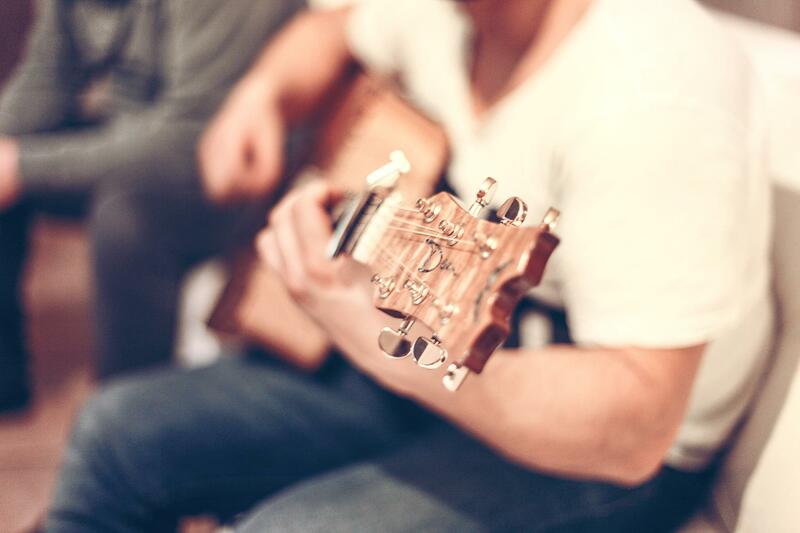 And naturally, those last few months will be chock-full of even more music. We’re about halfway through October and there are plenty of projects coming soon from a variety of artists. 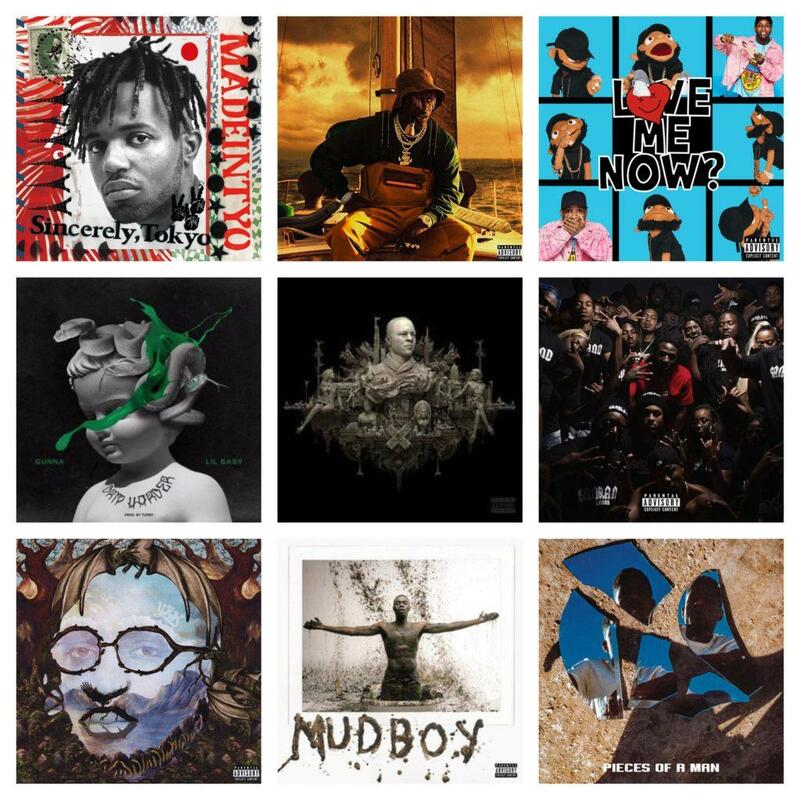 I’ve compiled the hip hop and R&B projects that have been released this month that I believe are noteworthy and that you should check out. 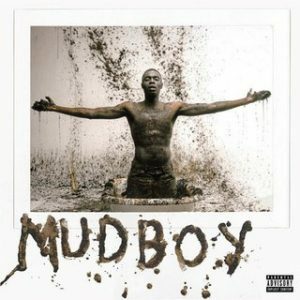 Cactus Jack Records signee Sheck Wes finally released his highly anticipated debut album after the great success that was “Mo Bamba”. This is a project with a lot of different sounds, great production, and interesting lyrics. Check this one out if you’re a fan of the more aggressive side of hip hop, because this will undoubtedly fill your appetite. 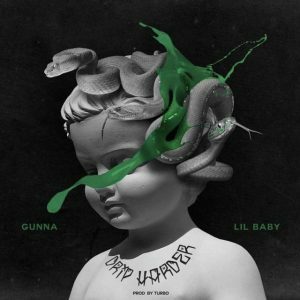 A few weeks ago, Atlanta trapstars Lil Baby and Gunna unleashed their collab album after months of teasing it. The project contains 14 tracks, with features from the likes of Lil Durk, Nav, Young Thug, and Drake. If you’re a fan of trap, check out this project. It is one of the best collab tapes of the year. West Coast mainstay Mozzy has released his new studio album titled Gangland Landlord after first teasing it in 2017. The project contains features from YG, Ty Dolla Sign, Dej Loaf, and many more. It has so many dope vibes that’ll instantly make you feel like you’re in the middle of Sacramento, California. If you’ve never checked Mozzy’s music out before, this is a great project to start on. Atlanta legend T.I. has finally dropped his latest album Dime Trap after originally announcing it in 2014. It is a sequel to his previous album Paperwork. T.I. is a certified legend and one of the creators of the current trap sound, and it is always a good thing to receive new music from him. Since the project got a 7.4 rating from Pitchfork, I’d suggest checking it out if you’re a fan of that original trap sound. Recently, the three Migos members announced that they would all be releasing solo albums while still remaining a group. The first of these solo projects to drop is Quavo’s Quavo Huncho. The project is preceded in release by three singles; “Workin Me”, “Lamb Talk”, and “Bubble Gum”. Featured artists on the album include the likes of Travis Scott, Drake, Kid Cudi, and Normani. With 19 tracks in total, this is certainly one that’ll keep you busy for a while. If you don’t know who Belly is, it’s time to become aware. He’s been around for more than 10 years, steadily releasing projects since 2005. In 2015, he signed with The Weeknd’s label XO as well as Jay-Z’s Roc Nation. He then went on to feature on numerous tracks with The Weeknd and many other artists. 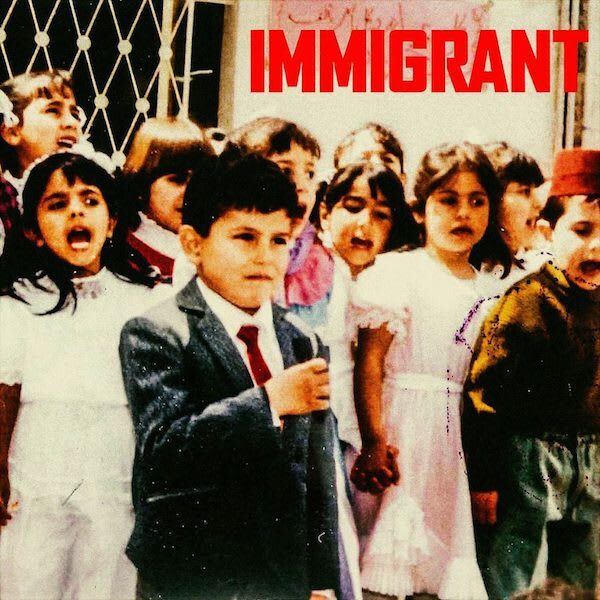 His new project IMMIGRANT shines a light on his status as an immigrant and why he wants to support his fellow immigrants. 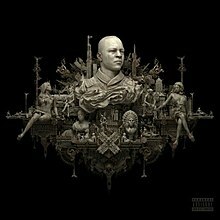 The project is stacked with features from well-known artists including Meek Mill, The Weeknd, Yo Gotti, French Montana, and more. It seems like quite a long time since we have got a new project from Usher, even though it’s only been a couple years. He’s back with his ninth studio album titled A, which is a collaboration with talented producer Zaytoven. 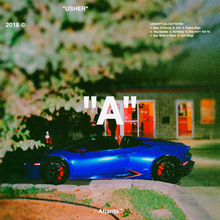 The project’s title is inspired by both Usher and Zaytoven’s hometown of Atlanta. The project features 11 tracks with guest appearances from Future and Gunna. This is a return to form for Usher and definitely deserves a listen. That’s not all of the projects that are releasing in October, so keep an eye out for part 2 of this post!